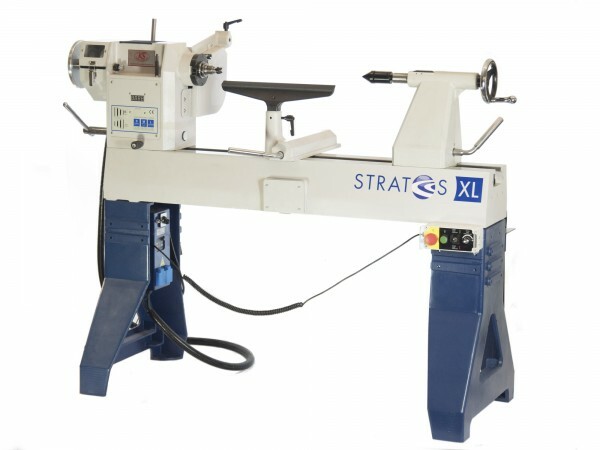 Product information "Stratos XL Woodturning Lathe"
A serious lathe with huge capabilities. A lathe you will never have to upgrade! Related links to "Stratos XL Woodturning Lathe"
Customer evaluation for "Stratos XL Woodturning Lathe"
Fantastic machine, huge and heavy and very powerfull. All the accessoires are amazing and just fun to work with!